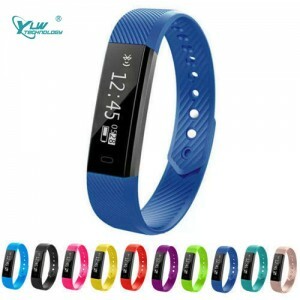 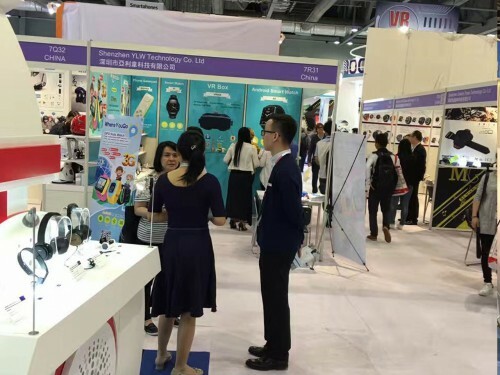 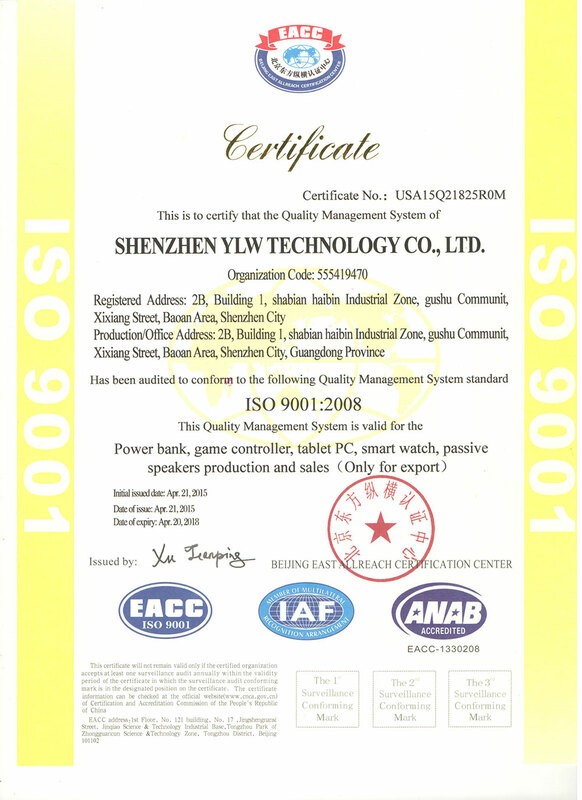 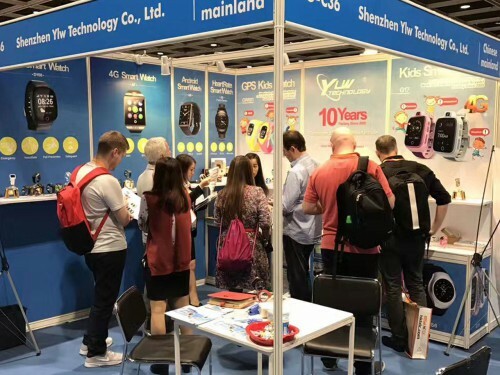 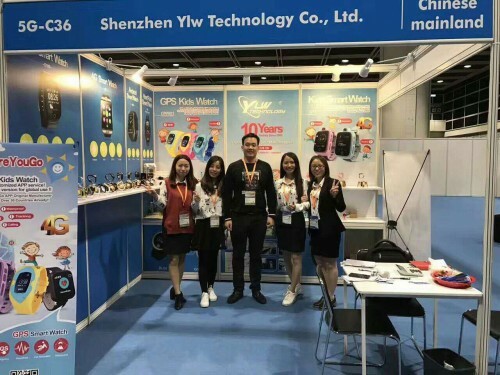 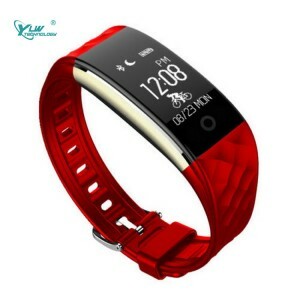 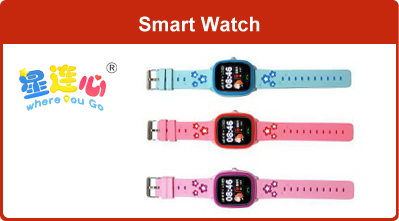 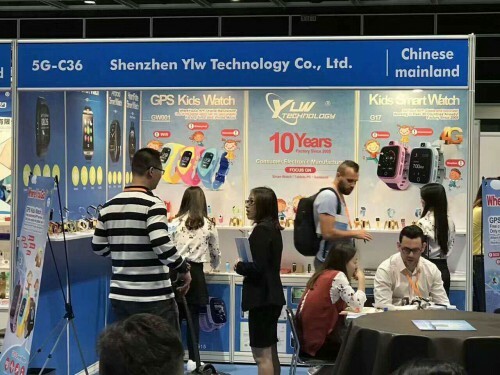 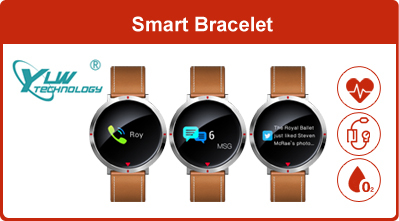 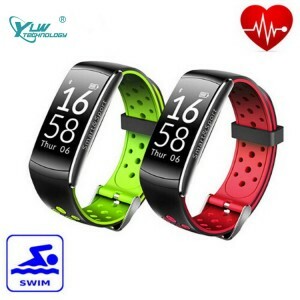 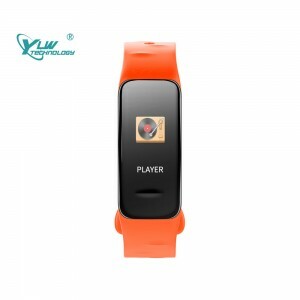 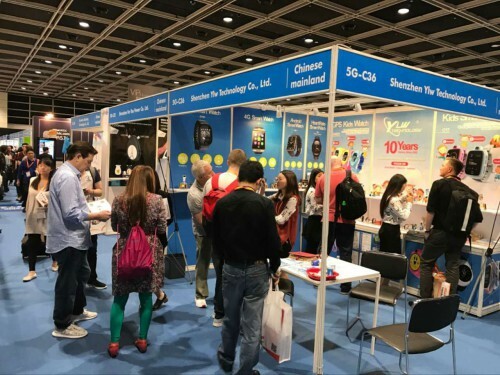 Shenzhen YLW Technology Co. Ltd is one of leading manufacturers of Smart watch ,Kids GPS watch ,smart bracelet ,gamepad and other consumer electronics . 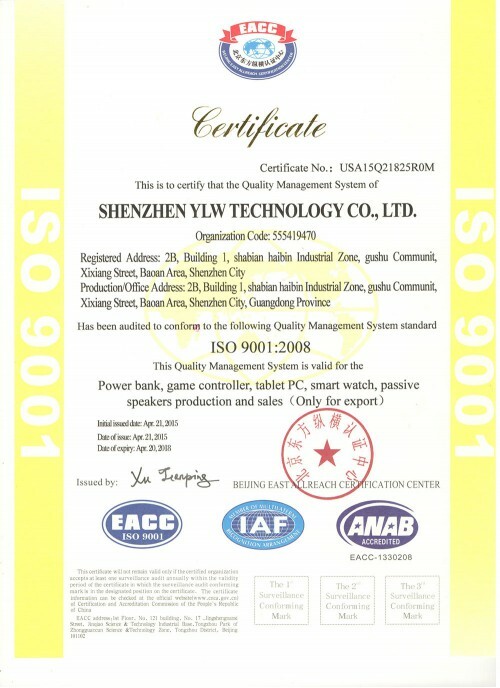 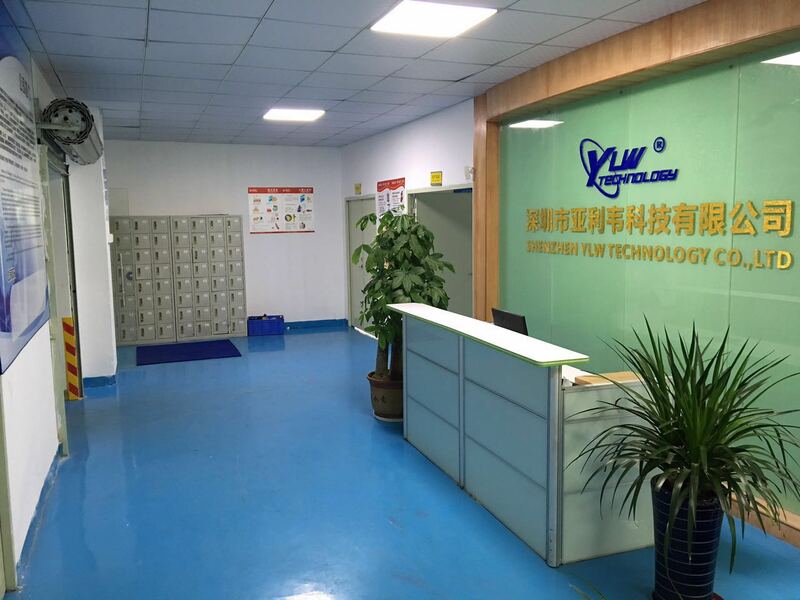 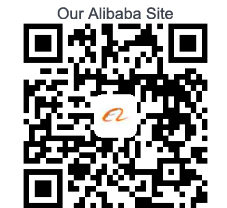 Established in 2005 ,YLW located in Shenzhen, Guangdong, China ,integrating design, production and marketing together . 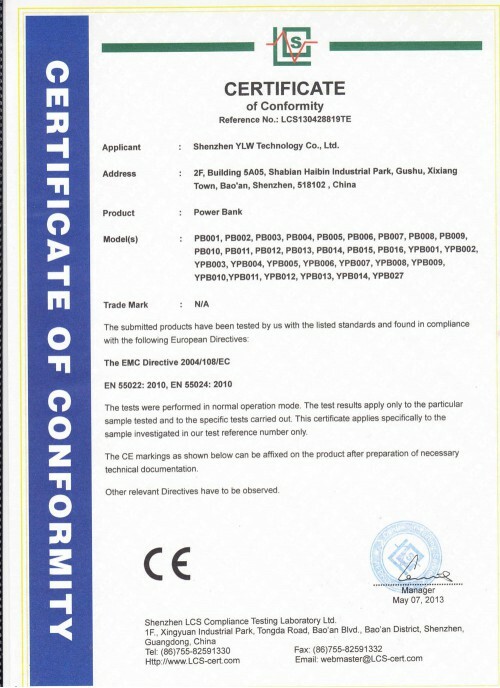 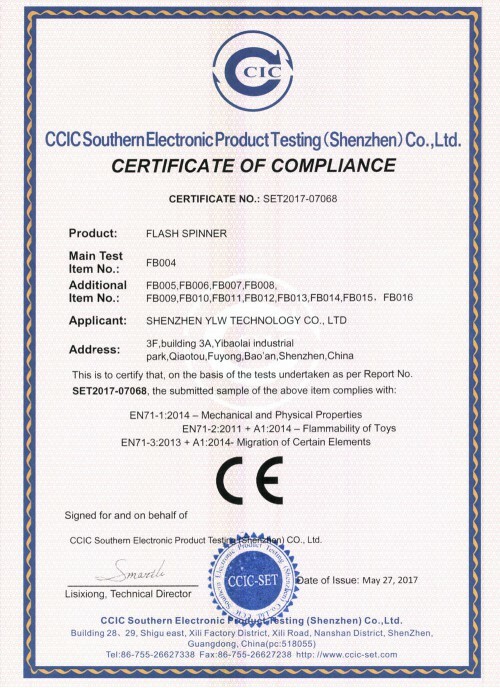 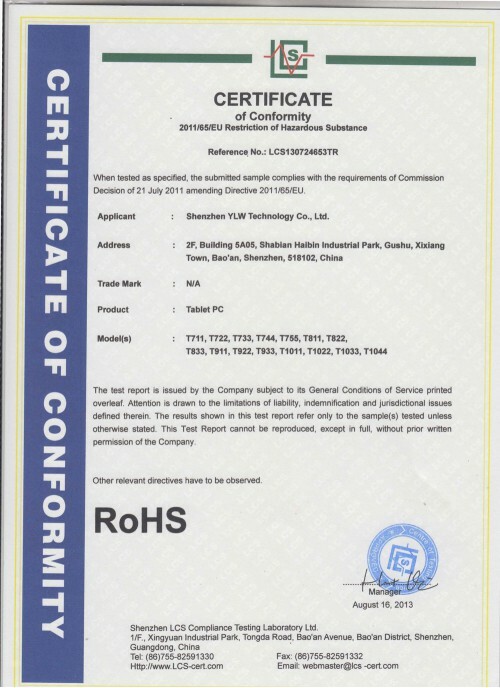 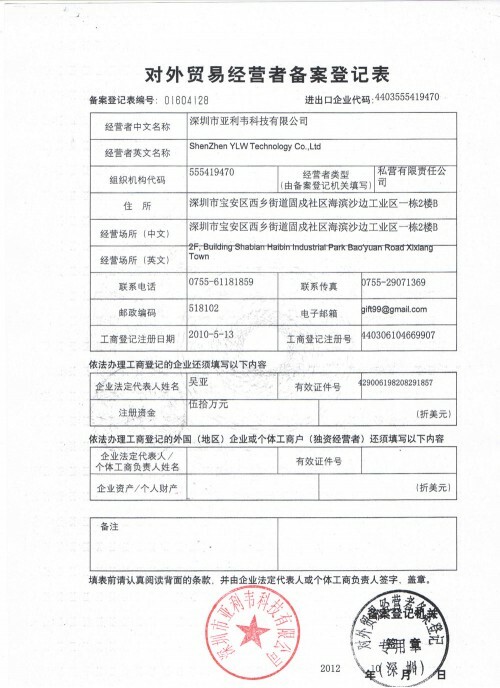 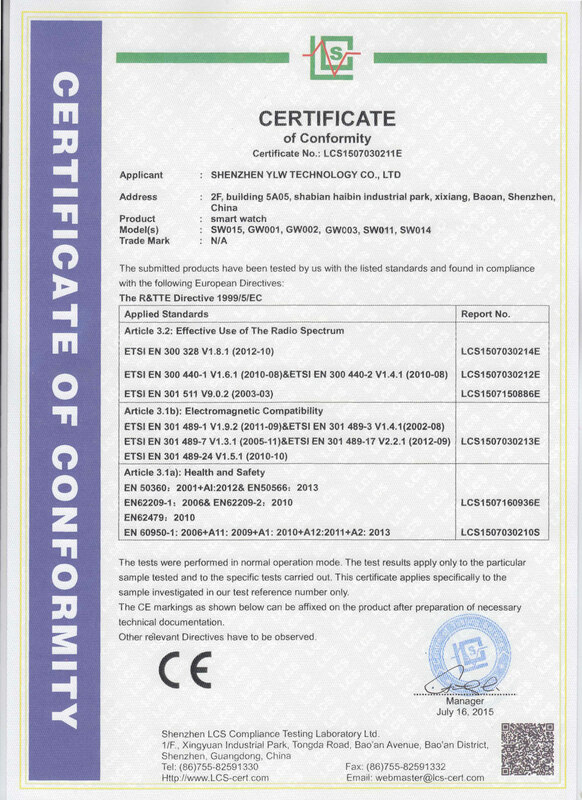 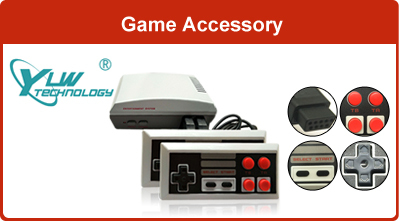 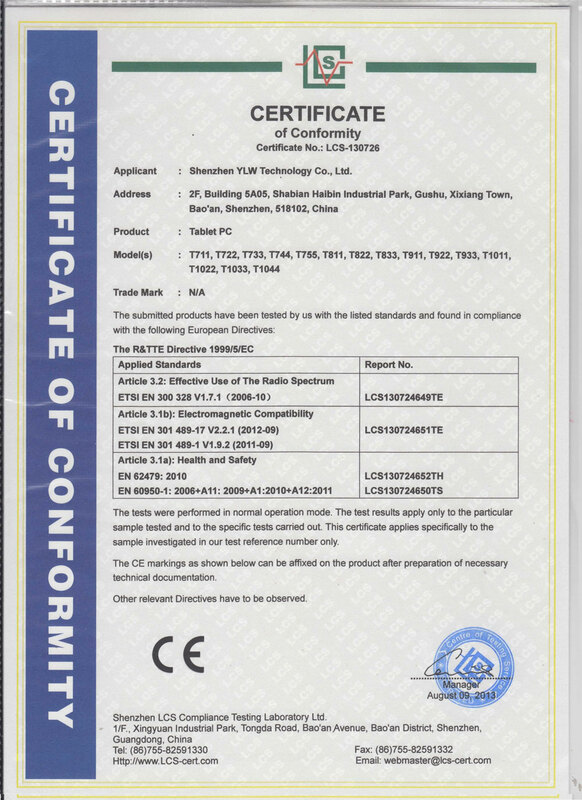 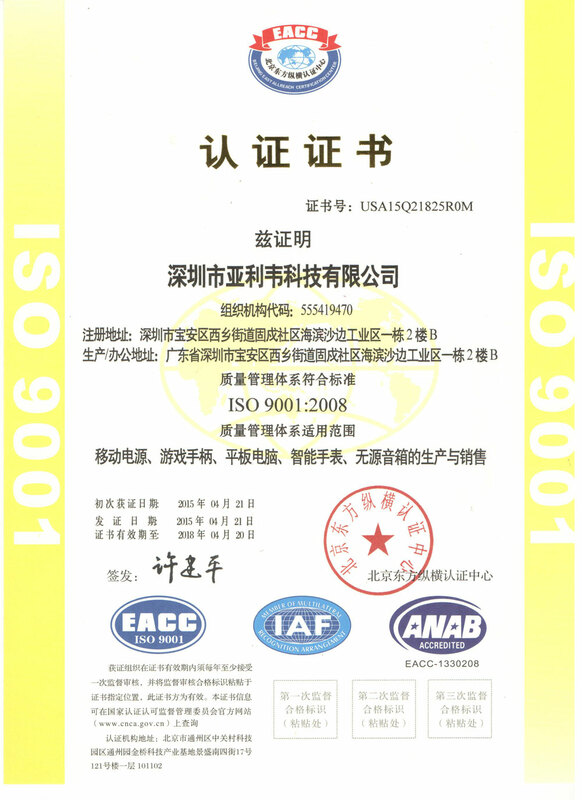 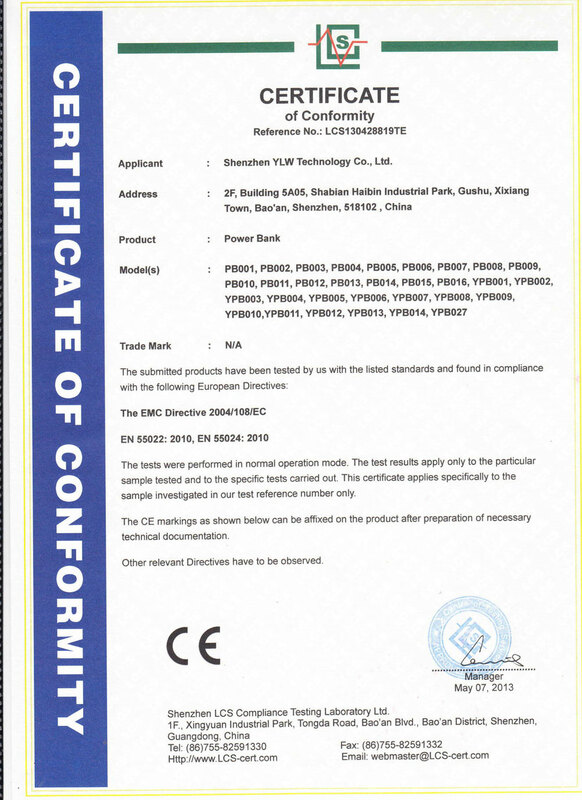 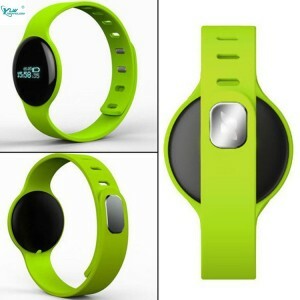 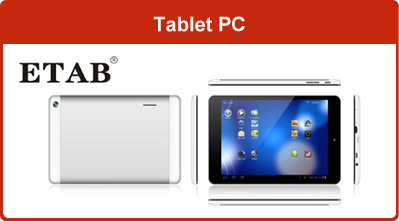 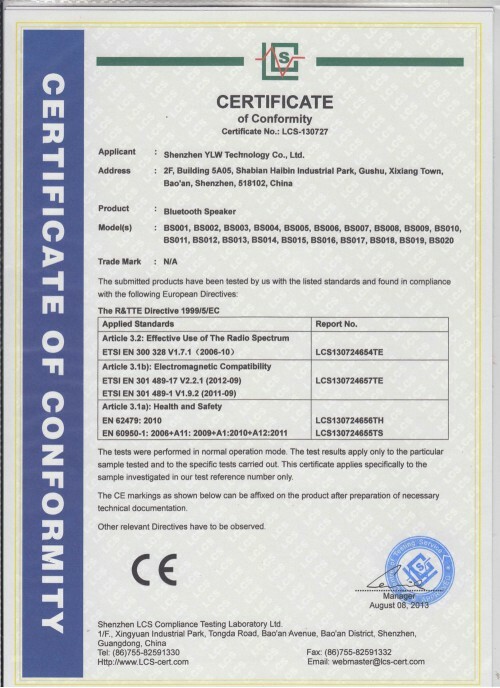 All items meets CE ,ROHS ,FCC ,EN71 ,BIS ,and many other international authority of the certification .